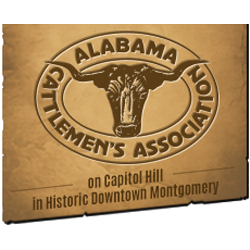 The National Cattlemen’s Beef Association is holding their Legislative Conference this week in Washington D.C. and according to Alabama Cattlemen’s Association Executive Vice President, Erin Beasley, Alabama will be well represented at the annual event. 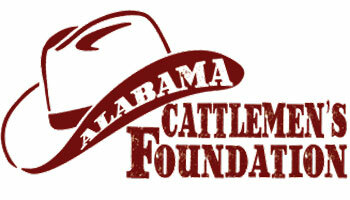 Every year, the Alabama Cattlemen’s Foundation awards scholarship money to Alabama youth. Over a quarter of a million dollars has been awarded to date. According to Alabama Cattlemen’s Association Executive Vice President Erin Beasley, that number increased even more this past weekend. The 76th Annual Alabama Cattlemen’s Association Convention and Trade Show wrapped up Saturday night in Birmingham. That’s when Jack Batts officially handed the gavel to new president Chris Langley from Chambers County. 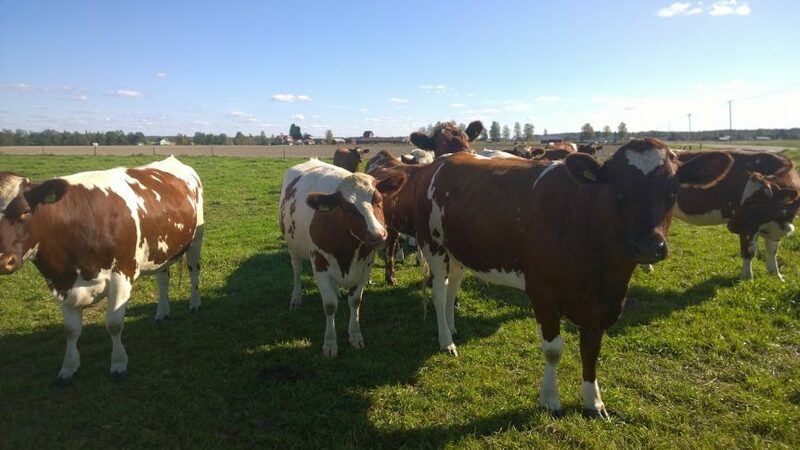 Langley told Southeast AgNet’s Randall Weiseman he would like to see membership numbers rise and even more youth involved in the association. 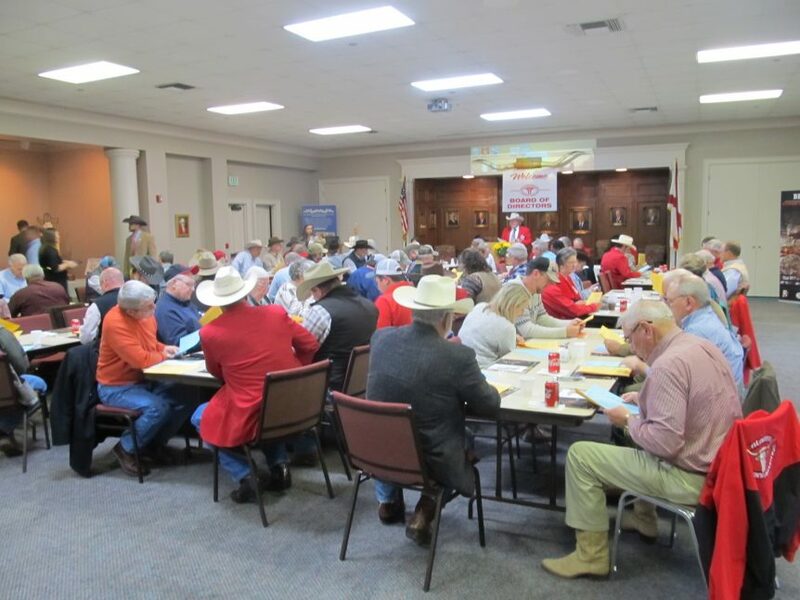 The Alabama Junior Cattlemen’s Association board of directors will meet next week. Michael Agar, Alabama Cattlemen’s Association director of industry relations and youth programs, says the purpose of the meeting is to make plans for the upcoming year.